Welcome to the newly initiated! Alleluia! Alleluia! Are you seeking to explore the Catholic faith? 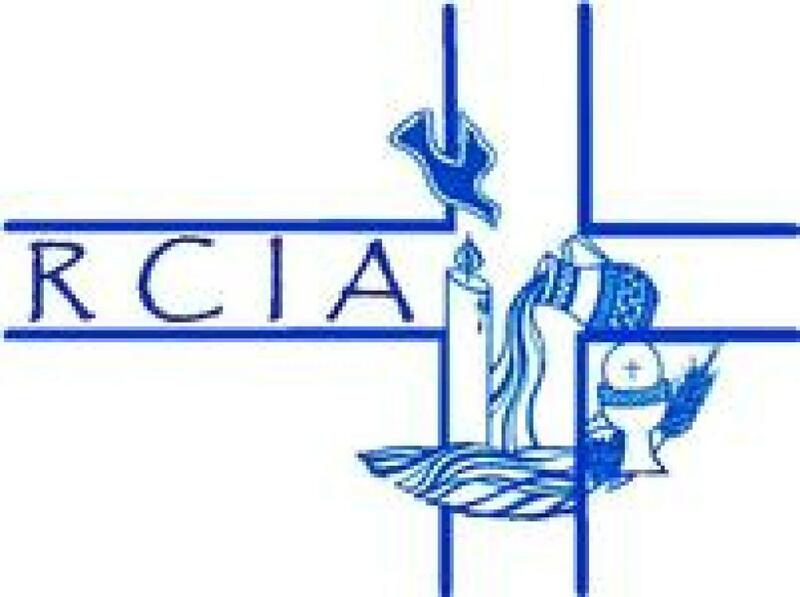 The RCIA (Rite of Christian Initiation of Adults) is the process by which the unbaptized, and baptized Christians of other faith traditions, may explore, discover, and deepen a relationship with our Lord Jesus Christ and enter into Christian discipleship lived in and strengthened through the sacraments of the Catholic Church. It is a ritual process, as opposed to a program, characterized by an awakening or conversion of the heart that leads one to a life of Christian discipleship. The sacraments of initiation are Baptism, Confirmation, and Eucharist. These sacraments are the foundations of the Christian life and through them, we enter into the mystery of Jesus Christ’s saving death and Resurrection. 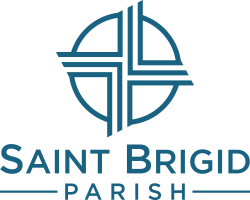 The RCIA process at Saint Brigid Parish exists year-round, so people may enter the process when they feel called. Our process consists of weekly sessions on Sunday mornings, following the 9 am Mass. It's very much an individual journey, walked with and supported by others in the faith community. Since our process is not tied to a strict timeline, we welcome everyone, whether you are unbaptized, a baptized Christian, or an adult baptized Catholic, to join our community whenever you are called. While it’s generally true that the road to initiation is shorter for most baptized Christians, the unbaptized person needs a more comprehensive approach to faith, belief, and practice. Because of our community approach, the process for each individual can be personalized. Therefore, the journey simply takes as long as it takes. We welcome all inquiries and look forward to meeting you soon. Come and see! Please contact Lee for further details and to make an appointment.